Bruce Proper joined the Product Safety Consulting team and brings with him a wealth of Technical and International experience. 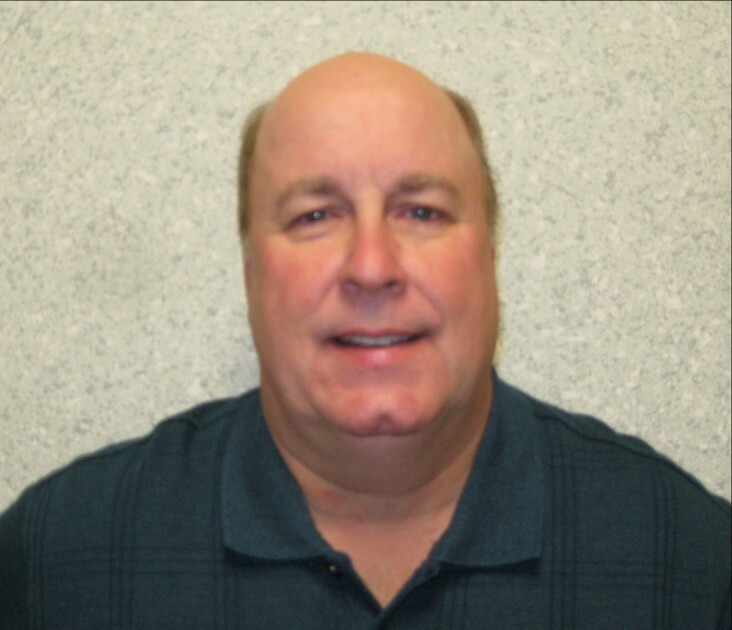 Bruce comes to us with 35 years of UL experience in both Household and Commercial Appliances. Bruce has been responsible for developing and writing many UL Standards. In addition, he is fully trained in IEC 60335 Standards with related part 2’s for Commercial Cooking. Bruce is also an expert in NSF Sanitation Standards. He has managed the UL Data Acceptance Program and brings with him exceptional laboratory practice experience and certification process for ISO 17025 Lab accreditation. Mr. Proper is no stranger to International Assignments. In September of 1993, Bruce was part of a European 2-year initiative to promote certification service in a local environment in Holland and Germany. Bruce handled many different types of products from Vacuum Cleaners, Commercial Ovens, Dishwashers to Laundry equipment. In 2006 Bruce spent 3 years as the Operation Manager for UL Japan in a little village named ISE. Bruce was exposed to HiTech, Medical, Dental and Solar Power during this time. Bruce traveled across the Asian UL footprint providing training to staff for Appliances, NSF Sanitation and NEC Standards. Recently located in Holland, MI as the Operation Manager to oversee the Furniture Center of Excellence testing center. Responsible to merge the newly acquired Performance Test Lab with the UL mark and related services. We are extremely excited to welcome Bruce to the PSC team.